Read about how the Adaptive Suite helps nonprofit organisations keep their finances on track. When maximising every budget dollar matters, a cloud-based corporate performance management solution allows these vital organisations to plan and report on complex operations and project cash flow. Learn how Adaptive Insights’ SaaS Planning & Analytics solution enables SaaS companies to plan, monitor, and analyze subscription software and service performance. 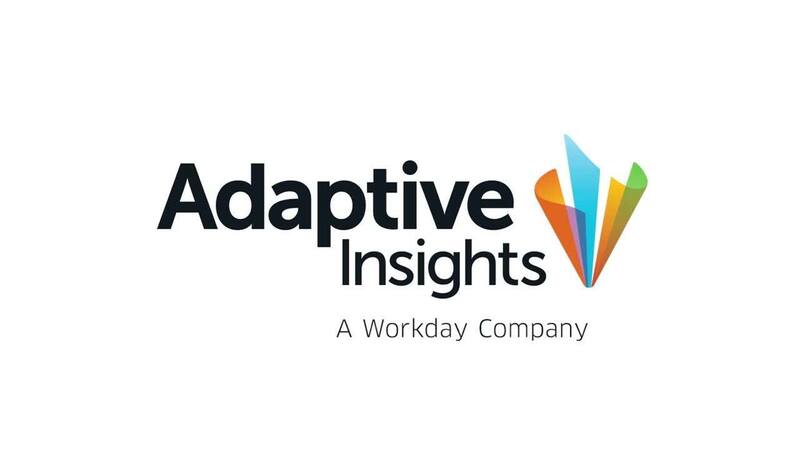 Read about Adaptive Insights’ full range of integration options to connect your system or data with ours—including general ledgers and other enterprise apps such as ERP, CRM, HR systems, and data warehouses, whether located on-premises or in the cloud. Learn how software companies streamline planning and analysis with Adaptive Insights. Many software companies are moving away from the traditional software-vendor business model and are becoming business service providers. Adaptive integrates multiple data sources for improved forecasting in a changing industry. Get an overview of Adaptive Planning and Adaptive Consolidation capabilities. These tools deliver powerful, interactive reporting functionality. No programming or special skills are required to use the simple drag-and-drop interface, so any user can create and run reports for analysis.